A QR code is perhaps the most under-appreciated thing ever invented but they can have a heap of helpful uses if you think outside the box. I’ve always looked on in disbelief at how neglected and under-appreciated QR codes have been. In an era where mobile is king, something like a QR code can be a godsend to someone wanting to deliver information. They are easily printable, and if you want to make QR codes, doing so is an absolute breeze. 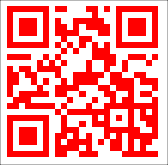 This article will examine what a QR code is, how to read them, and how to make them. 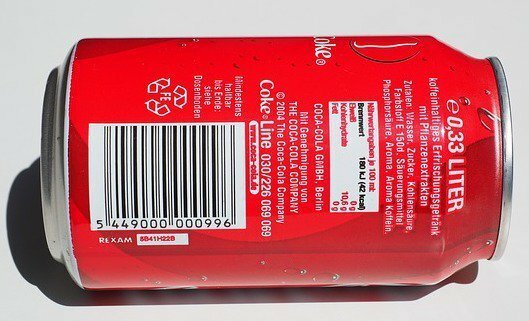 We all know what a regular barcode looks like, right? This is the one typically found on stuff you would buy from the supermarket. Now here’s a QR code. Scanning that with your smartphone will take you to my website. So a QR code is essentially another form of barcode where you can put in various types of information. When a person scans the code, they get access to whatever information you have embedded in there. What Can Be Put On a QR Code? QR codes can be put to so many different uses. Here are a few of the MANY things you can use it for. Embed your wifi password into a code. Then when a friend wants to connect to your wifi, they just have to scan the QR code. Google Maps links for businesses to attract customers, or maps links for scavenger hunts. Links to your apps on the Apple and Google App Stores. Create direct Paypal pay links where a person will be taken to the Paypal page to pay for your product. Embed your phone number or Skype ID. Someone scanning the code with their phone can immediately call you. 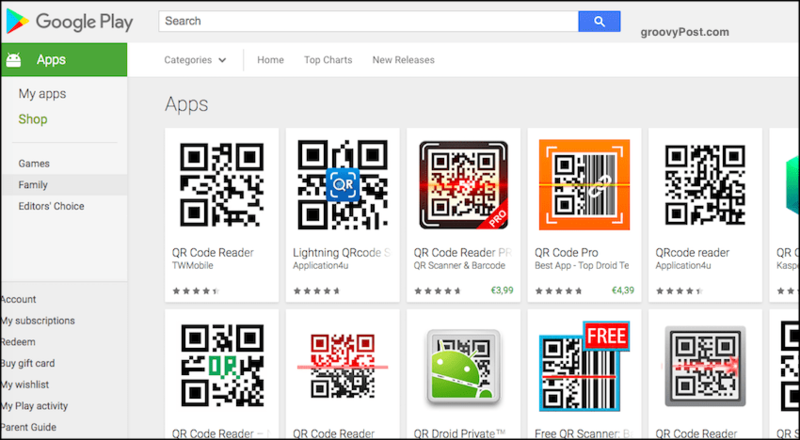 If you put “make QR code” into Google, it comes back with multiple pages of online services. However, the one I like the best is QR Stuff. On the left, choose your data type. As you can see, there are so many options. For the sake of simplicity, and because this is just an introduction to the topic of QR codes, I will just choose a website URL. 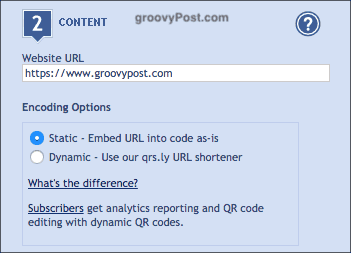 In the middle, now enter the URL you want to embed inside the code. 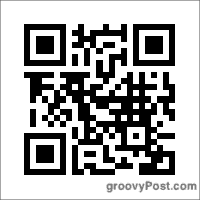 Of course, I added groovyPost’s…. 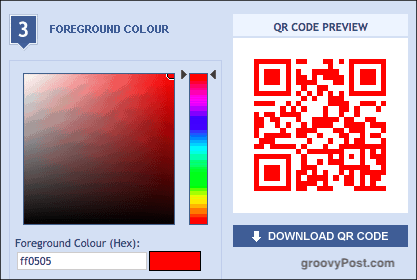 You can now decide if your QR code needs a different color. As you saw from the QR code above, the codes are usually black and white. However, you can easily change the color to whatever you want. 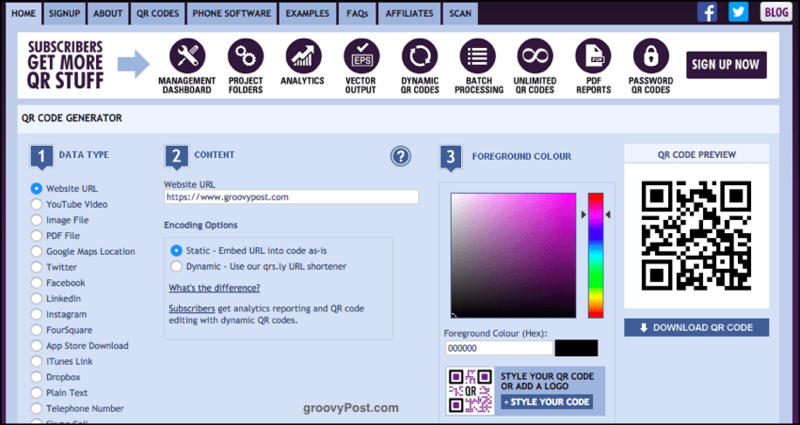 So in the next step of the QR Stuff website, you can now choose your color and watch your barcode change in real time. When you have got your code the way you want it, click Download QR Code. You will now have it on your computer. QR codes can be put onto business cards, T-shirts, flyers, websites, stickers, and much more. Now that you have that shiny cool new QR code, how do you actually scan it? Where are the tools that you need? Well, first you need a smartphone with a QR code scanner app. If you use Chrome, good news. The Chrome phone app has a built-in QR code scanner (the LinkedIn app now have one as well). 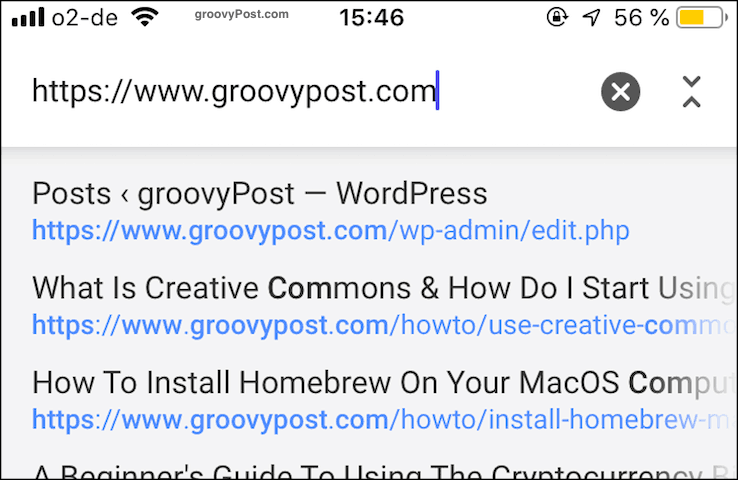 To use the Chrome one on iOS, put the Chrome widget on your screen and open it up. Tap Scan QR Code and your phone’s camera will open up. Point the camera at the QR code and the information contained within will activate. 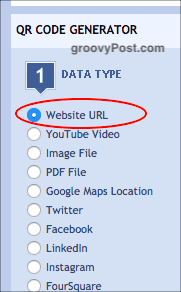 In this case, it’s a URL, so Chrome opened up and put the URL in the address bar. If you do not use Chrome, then just take a look through the App Store for your device. There are loads of QR readers to choose from. Here are some selections from the iOS App Store. 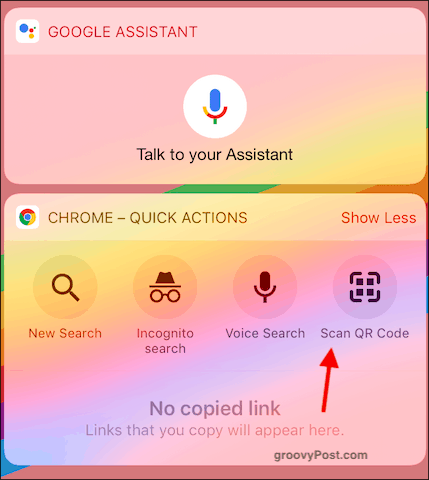 I used Quick Scan for a very long time until Chrome brought out their own QR code scanner. I highly recommend Quick Scan. And LOTS in the Google Play store. 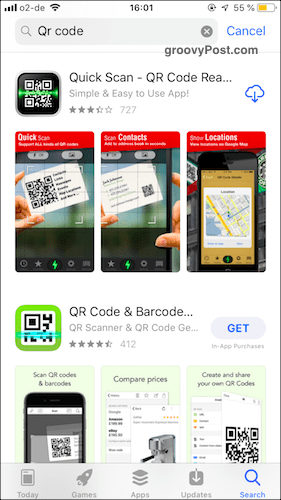 Now that a majority of people are surfing the Internet with their mobiles, QR codes are an easy way to nudge people towards your information. Whether that is your website domain, the location of your business, your contact book details, and much more.